Lok Sabha Elections 2019 are scheduled to be held in seven phases, beginning April 11. Wayanad will vote on April 23 while Amethi on May 6. The counting of votes will take place on May 23. 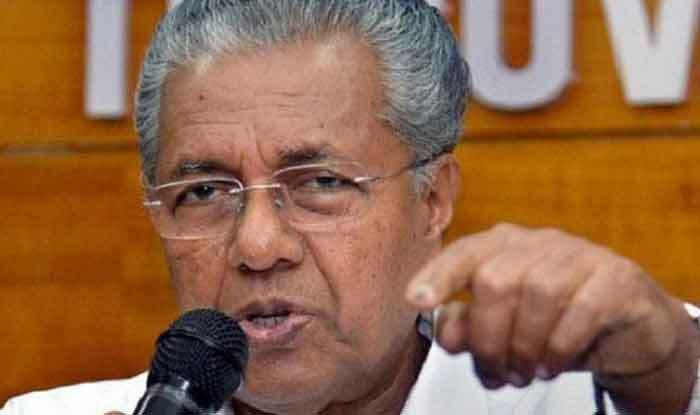 New Delhi: Reacting sharply to Rahul Gandhi’s decision to contest from Wayanad, Kerala CM Pinarayi Vijayan said on Sunday said that the Congress president’s candidature from the Lok Sbaha constituency is nothing but a fight against the Left. “Rahul Gandhi is fighting in one of the 20 constituencies (in Kerala) and does not need to be seen as any different. We will fight him. He should have contested from a constituency where the BJP is contesting; it’s nothing but a fight against Left,” news agency ANI quoted CM Vijayan as saying. For the first time, Congress president Rahul Gandhi will contest upcoming Elections from Kerala’s Wayanad constituency apart from Uttar Pradesh’s Amethi, senior Congress leader AK Antony informed on Sunday. The mega announcement came a few days after Gandhi asserted that he was open to contest the polls from a second seat other than Amethi. If reports are to believed, top Congress leaders in Kerala, including All India Congress Committee (AICC) general secretary Oommen Chandy and leader of Opposition Ramesh Chennithala, had urged Gandhi to contest from the Wayanad Lok Sabha seat in Kerala.